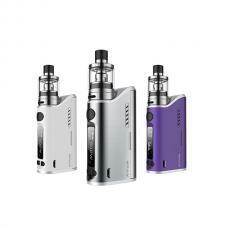 Newest eleaf starter kit ikuun i80, six fashionable colors available, includes the ikuun i80 mod and Melo 4 tank. the ikuun i80 battery with compact size and ergonomic design can hold it in your palm, much easier for usage and portability. the large hidden fire bar allows convenience fire and comfortable to hold. 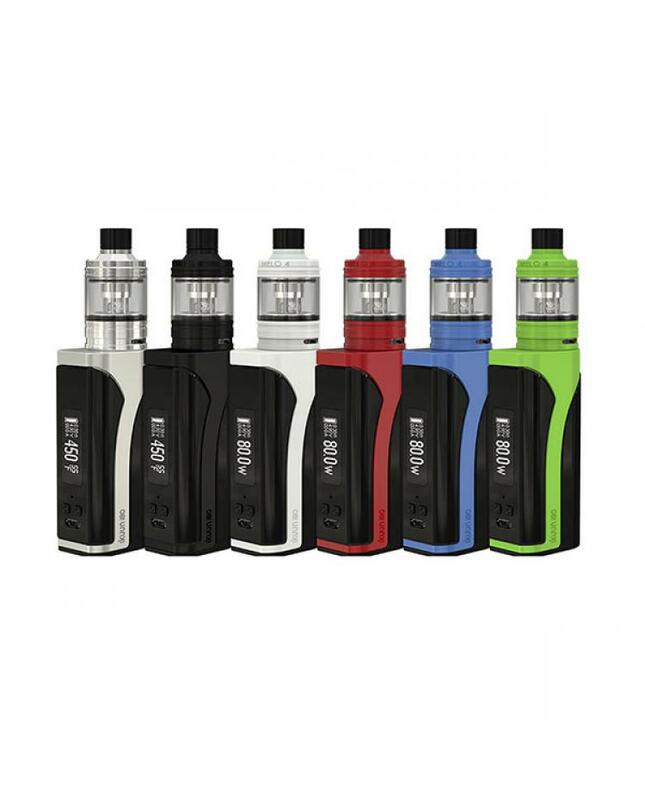 the new eleaf battery built-in 3000mah battery and max output 80watts can charge it via the micro USB port, the USB port also can be used to upgrade the firmware. 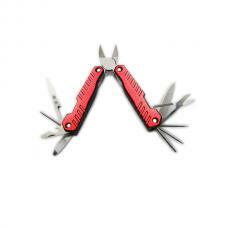 with 2A quick charge system, the ikuun i80 can be charged fully quickly. the big 0.91inch OLED screen with the optional interface, three switchable display interfaces for you to choose. it will show the vaping date to vapers clearly. 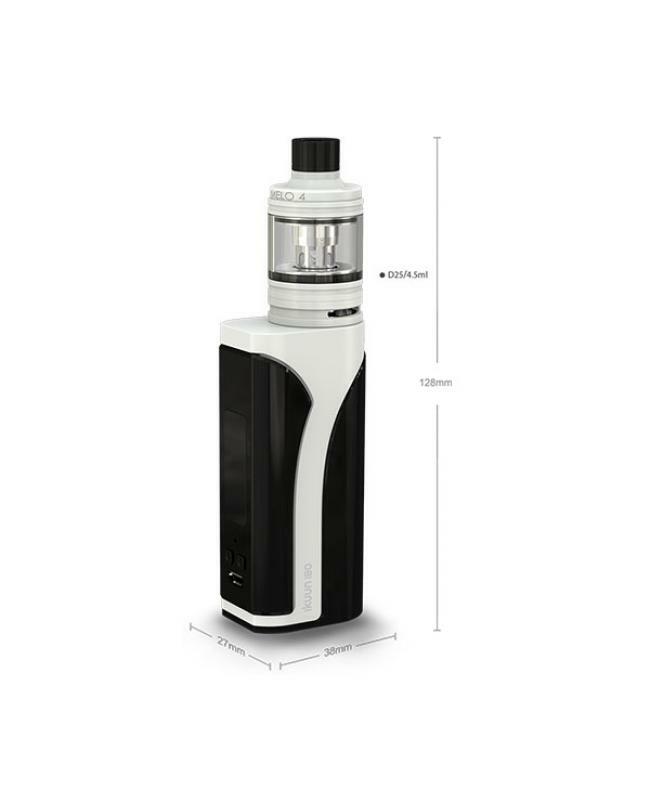 the circuit protection system has both software and hardware battery protections of over-charging,over-current and over-discharging, ensure the vaping reliable and safe. 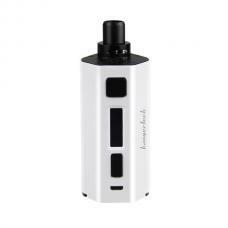 the ikuun i80 have different working modes switchable, it supports VW, bypass, and TC supports resistance as low as 0.05ohm under temp control mode. 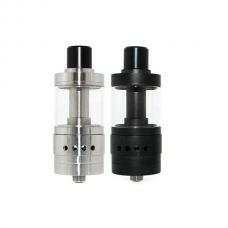 it supports the tank diameter up to 25mm, high compatibility. 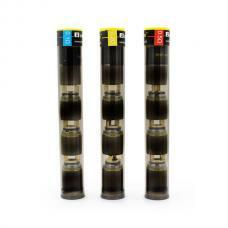 the Melo 4 is the newest sub ohm tank by eleafworld, two versions available, the standard version can hold 4.5ml e juice, EU version can only hold 2ml.convenient top refill design, allow inject the e juice easily, bottom with large airflow control slots, allow you to adjust the airflow to your preference easily. this time eleaf company brings us the newest EC2 series coil heads, 0.3ohm and 0.5ohm subohm coils available, will provide ultra fantastic vaping experience.